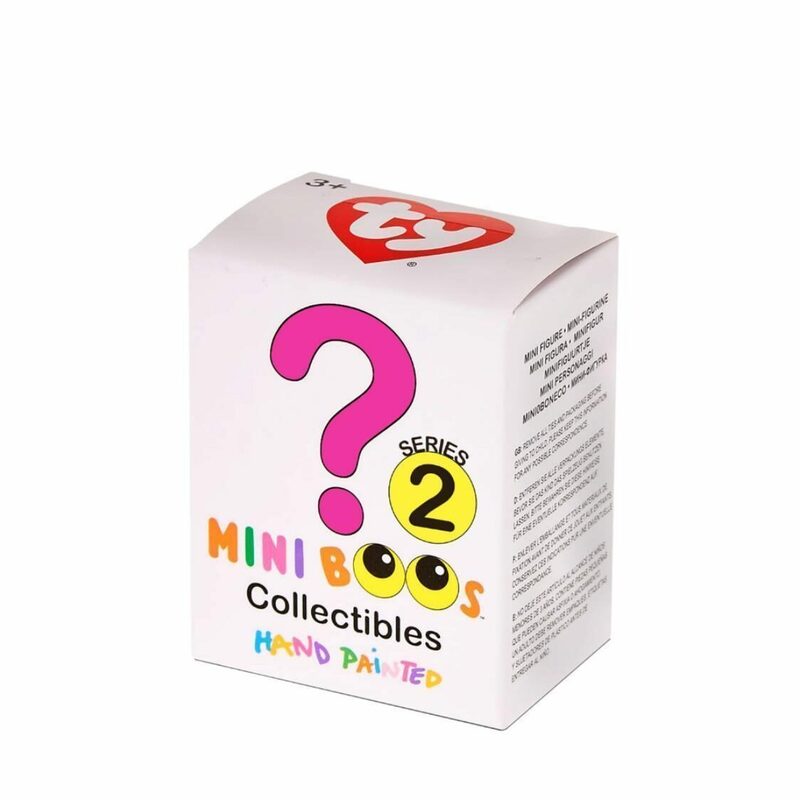 TY Mini Boos Hand Painted Collectible Figurines Series 2 Blind Box. 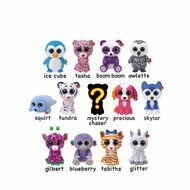 Which of the 12 Mini Beanie Boo Vinyl Figures will you get? And also be on the look out for the RARE Mystery Boo!